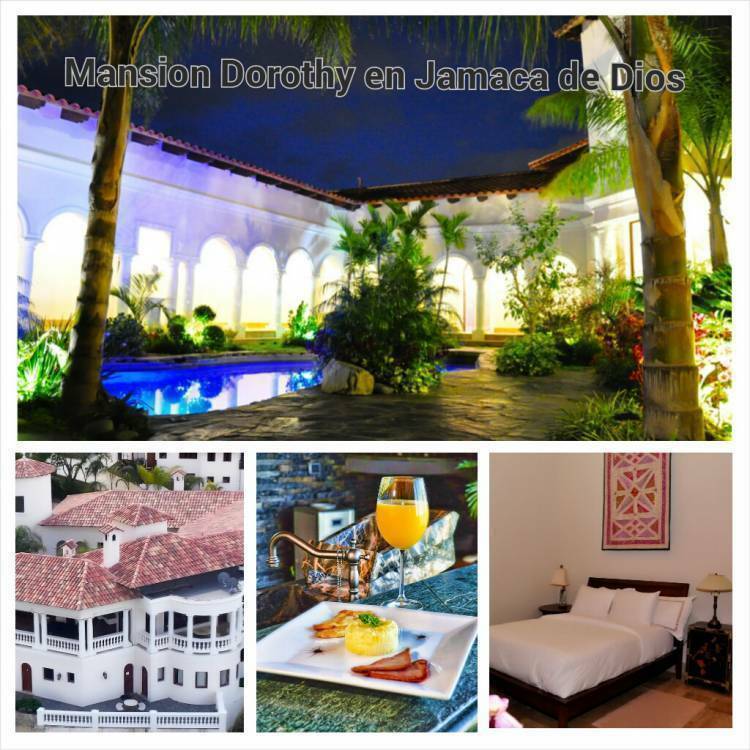 Jamaca de Dios’ Dorothy Mansion, is located only 600 meters from the development’s beautiful restaurant, Aroma de la Montana. Completely surrounded by lush greenery of the mountains, 10, 000 square feet of spectacular construction maximize and accentuate the extraordinary views of the valley of Jarabacoa. Resting at 1, 100 meters above sea level, this beautiful house creates the perfect escape from the hustle and bustle of life down below. 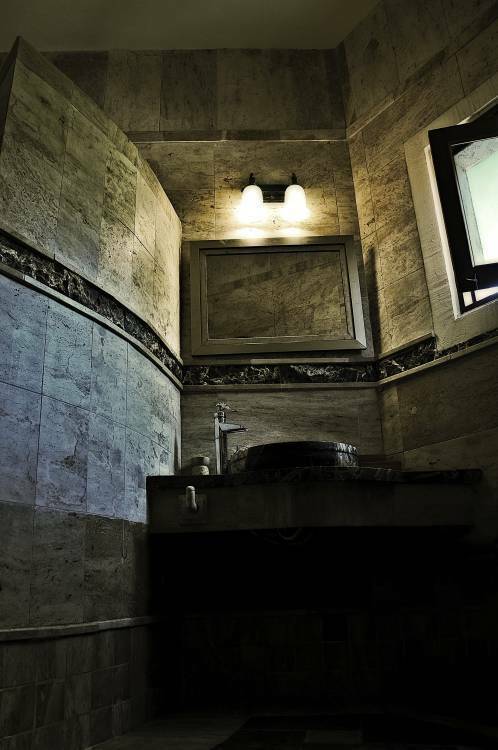 The Mansion is equipped with the best and most modern commodities to provide visitors with a pleasant stay. The interior is detailed with the finest, most elegant style of mountain construction, with glass windows that illuminate the spectacular space with warm, natural lighting. All of the rooms circulate around the pool area, Jacuzzi, BBQ and beautiful garden. Guests maintain convenient access to the bar, billiard room, cinema and kitchen. The Dorothy Mansion offers a 7-vehicle parking lot and a beautiful water fountain to welcome its guests. 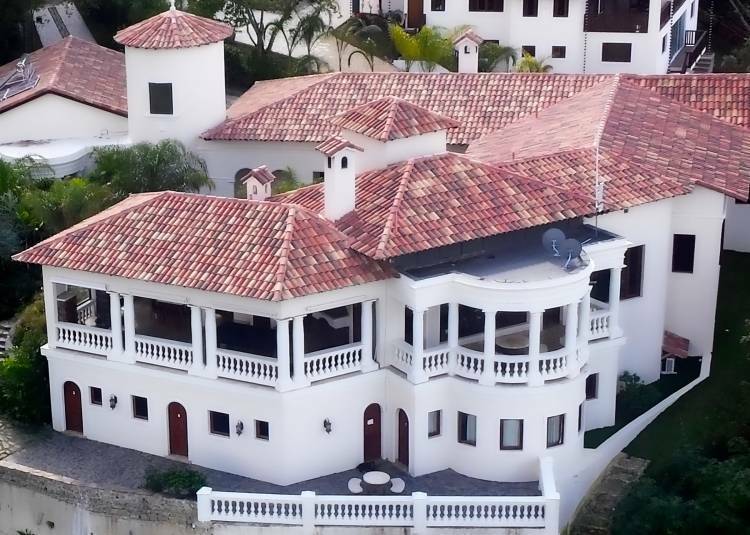 The Mansion invites you to relax and indulge in our selection of wines as you take in the breathtaking views that only Jarabacoa can offer from one of our many elegant balconies. Or you may choose to delight in a quaint hot chocolate while watching one of our more than 2, 000 films in our cinema. Step away and take a moment to yourself in the luxurious gardens of the Mansion. The Dorothy Mansion, along with its world-class team has collaborated to make your stay pleasant and unforgettable. This beautiful mansion is a paradise located in a green mountain, 1100 meters above sea level, where you can enjoy an extraordinary view of the valley of Jarabacoa, enjoy an outside pool and jacuzzi with cold and warm water, beautiful and well care taken gardens, BBQ and much more. 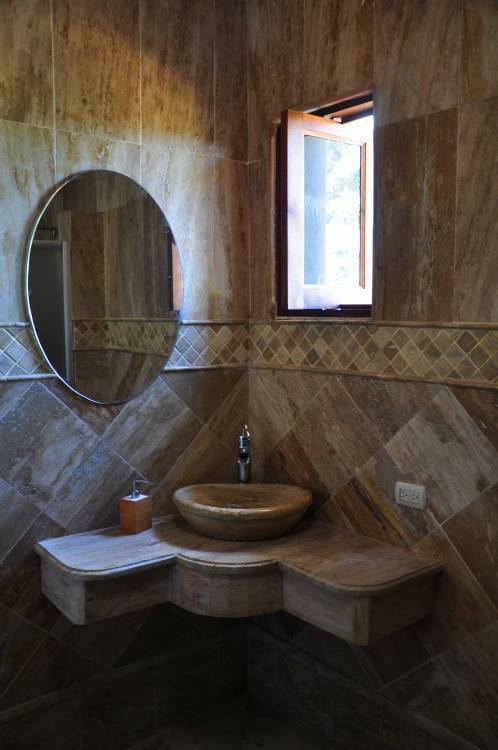 Mansion Dorothy is located in in our residential mountain project called Jamaca de Dios. 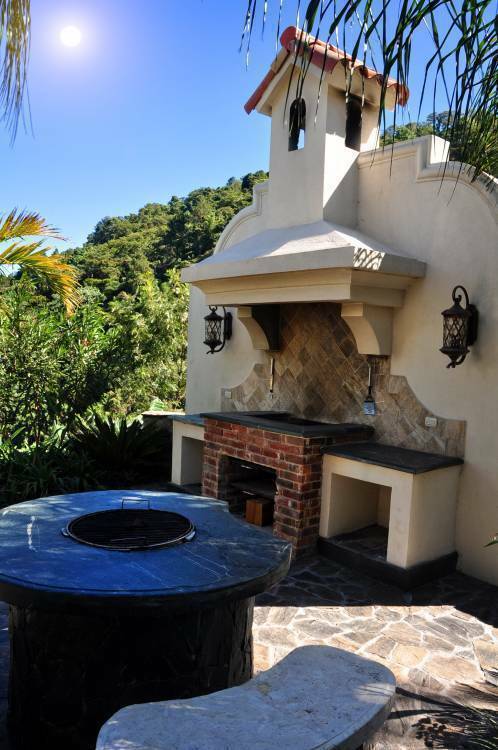 Our Jamaca de Dios community provides a quiet and welcoming haven for people who appreciate nature and tranquility. 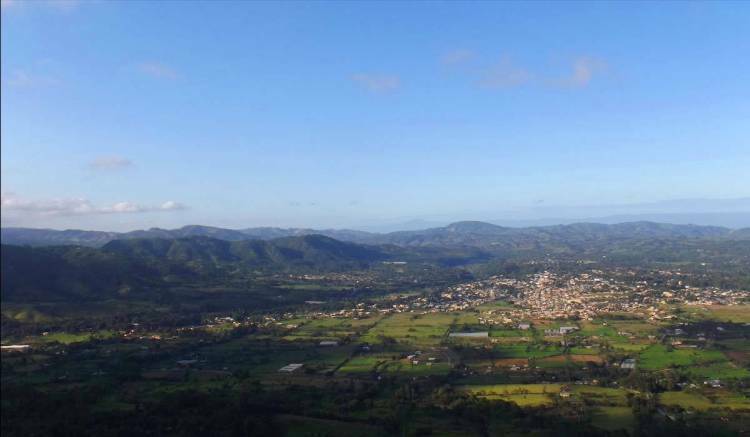 Jarabacoa, La Vega, Dominican Republic, Jamaca de Dios, between the mountains of Palo Blanco and Pinar Quemado. Nearest airport: The nearest major airport is Santiago Municipal Airport (STI / MDST). This airport has international flights from Santiago, Dominican Republic and is 71 km from the center of Jarabacoa, Dominican Republic.